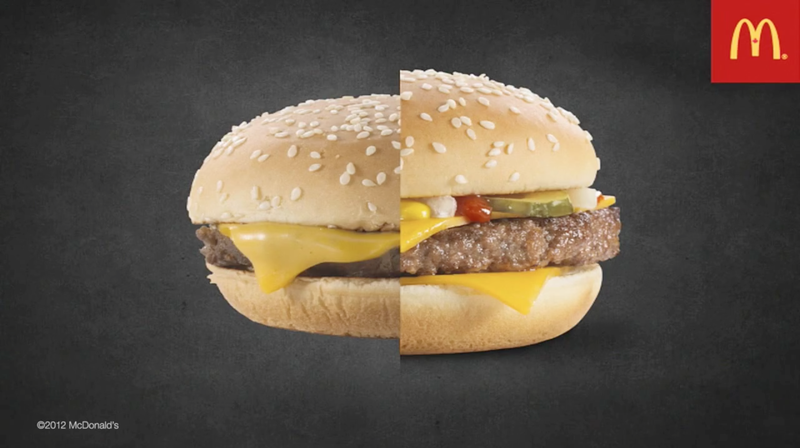 Why Does McDonald’s Burgers Look Different In Ads Than In Store? The answer is brought to you in the video below by Hope Bagozzi, Director of Marketing at McDonald’s Canada. This is part of an interesting PR approach by the famous fast food chain entitled Your Questions through which anyone can send a question to McDonald’s and they will reply to the most interesting questions they can answer.